MoTAS is making it easy for you to do this Mitzvah, for only $10. MoTAS has aluminum water bottles, with a flip top and internal straw, with a carry handle, that are a lovely shade of blue, with the MoTAS logo in white. These can be your for only $10. If you would like a water bottle, please contact president@tasnorthridge-motas.org, and we will make arrangements to get you one. They will be available at all MoTAS events. What we want to do as MoTAS on Christmas? Thanks to this survey, we’re coming closer to the “Jewish Christmas” resolution, and hope to announce what is happening next week. We would still love your opinion on the remaining issues. Although this is not a vote, your opinion is valued. You can find the survey at https://www.surveymonkey.com/r/RYMVM67. During the summer of 2015, Yiddishkayt’s Helix program brought a collection of artists and scholars to Belorus, Latvia, and Lithuania as part of a program of exploration of the world of Yiddish Communities. On December 13, starting around 10am, Artist Benny Fernman, artistic director at De Toledo High School (formerly “New Jew”) in West Hills, will be sharing with us his experiences on the trip. Benny Ferdman is a visual artist and educator whose work draws from diverse narratives of East European Jewish culture; a culture that once expressed itself in Yiddish—his first language. Born in Sweden after the war to Jewish refugees from Poland/Ukraine, Ferdman was raised in L.A. and has lived and worked in California, New York and Israel. Focusing on the nexus between nature and culture, Ferdman’s journey has led him through broad explorations of diverse cultural realities, to a more intimate engagement with his own East European Jewish traditions and history. His work is animated by a mix of mythic, folkloric and natural forms, ancient text, the past, the present, language, renewal and contradiction. As an artist he is both rooted in, and bound by, these themes. Ferdman is Co-Founder and Artistic Director of Creative Ways, an L.A based organization promoting dialogue across cultures, generations and communities. His adventurous pursuits have brought him arts residencies and commissions for large sculptures, museum exhibitions and installations, stage sets, the redesign of synagogues and cultural centers, and arts-based curricula throughout North America and Israel. P.S. : If you want more information and resources on Yiddish, take a look at http://cahighways.org/wordpress/?p=10859. We’re working on figuring out how to make this a special Chanukah breakfast, featuring latkes and sufganyot (jelly donuts). Breakfast starts at 8:45a, followed by the review of upcoming activities at 9:00a, and our speaker around 10:00a. January 10, 2016. Our speaker will be from the CHP’s “Age Well, Drive Smart” program. California’s older driver population is numbering about 2.9 million today. It is estimated there will be over four million residents age 65 and older in California by the year 2020. Knowing that much of this community still relies on driving as their primary means of transportation, the California Highway Patrol (CHP) provides the Age Well, Drive Smart program. The program is supported by the Keeping Everyone Safe grant from the California office of Traffic Safety. The Age Well, Drive Smart talk provides education specifically designed to help older drivers tune up their driving skills, refresh their rules-of-the-road knowledge, learn about normal age-related physical changes and how they affect driving ability. Even if you are under 65 you should attend; you can learn what to watch for when older parents and relatives drive. February 7, 2016. Temple member Aaron Weissman will be talking about the California Court System: How it is structured, and how to use it effectively. Aaron J. Weissman has practiced in civil and business litigation for over 33 years, emphasizing civil law and motion and appellate practice. 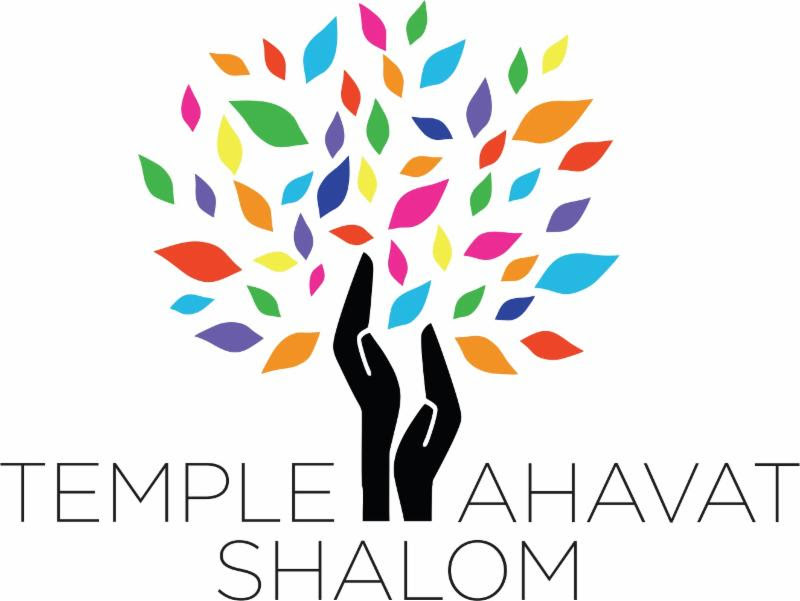 As we learned at the November meeting, Temple Ahavat Shalom was created as the merger of North Valley Reform and Temple Beth Torah of San Fernando Valley. We learned that North Valley Reform was formed in 1962 as a splinter from TBT, which itself was formed in 1951. Due to some disagreements, a small cadre of Temple Beth Torah split back out 3 years after the merger, in 1969, and recreated Temple Beth Torah as a smaller close-knit congregation. Last month, Temple Beth Torah announced that after 65 years, Temple Beth Torah was closing its doors. Some members may continue on as a havurah, but as a formal congregation TBT was ending. TBT’s Cantor, Sharone Rosen, and the TBT choir, Kolyenu, are closing out TBT with a final concert, an opportunity to sing their favorites for you. There will be traditional and unusual music from all genres and all over the world, in Hebrew and English. This will also help TBT pay closing costs and final bills. MoTAS has learned the history of the congregations. Our MoTAS logo states that our purpose is building relationships, and part of that building is repairing relationships. I believe it would be a wonderful gesture for those members of MoTAS who are able to show up for a former part of TAS, which whom we have a shared history. This does not conflict with any TAS event; the TAS calendar shows no events (other than an afternoon Bat Mitzvah, and a Shabbaton in the morning) for December 5. If you are interested, the cost is $18 per person. The event will be held at Temple Beth Torah, 16651 Rinaldi Blvd, Granada Hills, 91344 at 7:00 PM. RSVP at (818) 831-0835. The last few weeks have demonstrated that MoTAS needs the ability to reach its active members quickly. These are members that regularly come to events, that volunteer, and who are likely to respond to an email message. The last two alerts have gone to the entire male membership of TAS, because we have no other list. Doing that too often runs the risk of becoming SPAM, and as you well know, SPAM is not kosher. To address this, MoTAS would like to set up an action alert list. We want this list to be OPT IN, meaning we will only subscribe it to you with your permission. You can give us your permission by visiting http://tinyurl.com/motas-action-alert and RSVPing for the list. We will also be contacting recent volunteers and speaker meeting attendees to see if they will give us permission to add them to the list.